This fabulous LIGHT addresses many skin conditions-Redness, Hyperpigmentation, Acne and Anti-Aging Cellular Rejuvenation. 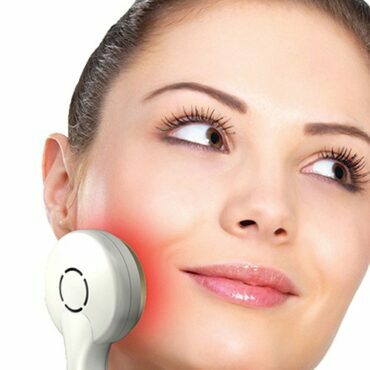 Luminous Led Light Therapy utilize led light therapy to improve the appearance of pore size, skin texture and tone,mild to moderate acne, improve the appearance of fine lines/wrinkles, speed healing, improve sun-damage, and to give a vibrant, healthier-looking skin. 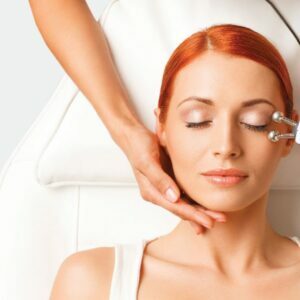 Depending on your skin type and concerns, our professional Estheticians, who understands the importance of effective Light Therapy, will customize your LED Light Facial treatment by matching the appropriate wavelengths to target your skin concerns for maximum improvement. Depending on age, skin condition, previous sun exposure, lifestyle and health, visible changes that occur with LED Light Therapy are cumulative and optimal results come from multiple treatments scheduled in a series. 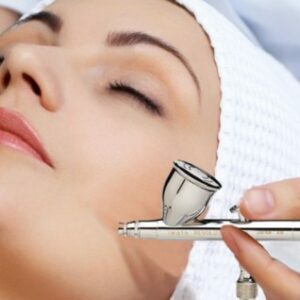 Upon completion of these relaxing treatments, the skin continues to improve over the next 8-12 weeks.